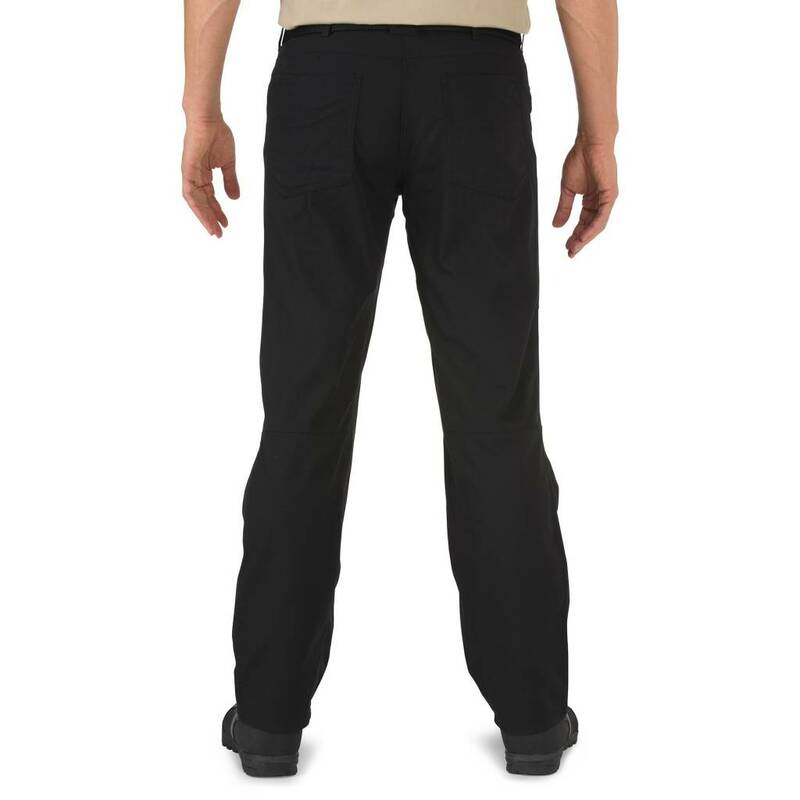 Rugged and clean, Ridgeline Pants are as tough as their namesake. 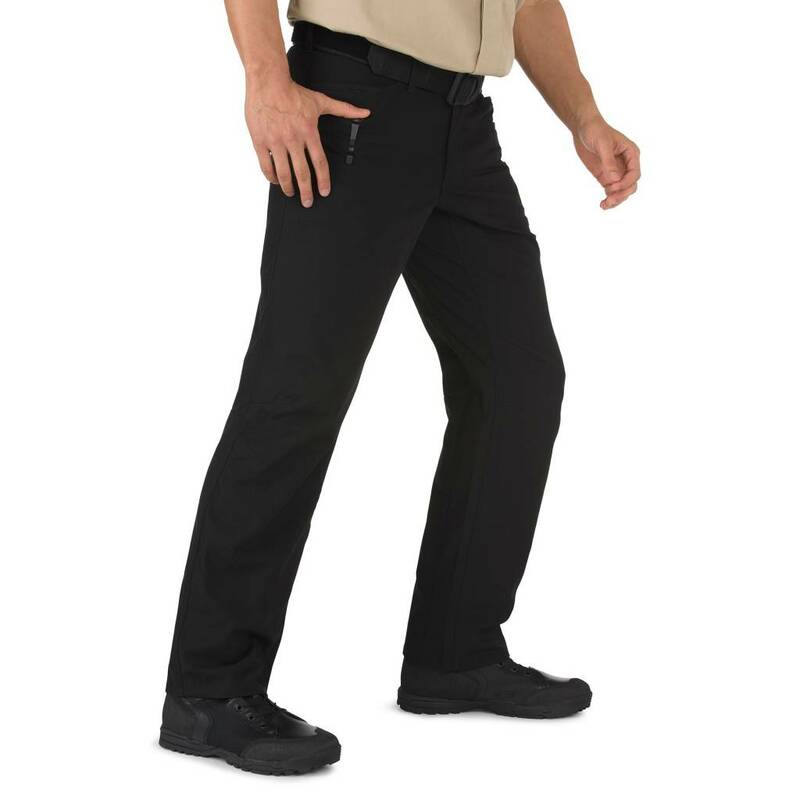 Engineered from our patented two-way mechanical stretch fabric, featuring bartacking, double-stitching, and a Teflon® finish, these pants are made for hard use, whether you're at the range, camping, or on the scene. 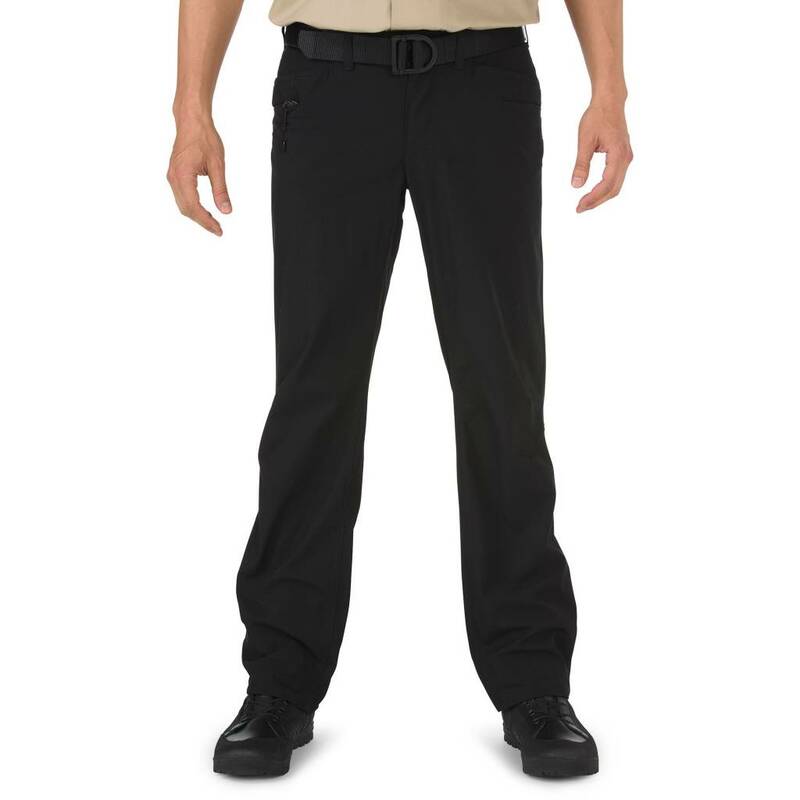 A fully gusseted inseam, comfortable look and feel, and covert pockets sized for everything from AR magazines to a cell phone ensure your readiness for tactical and casual environments. 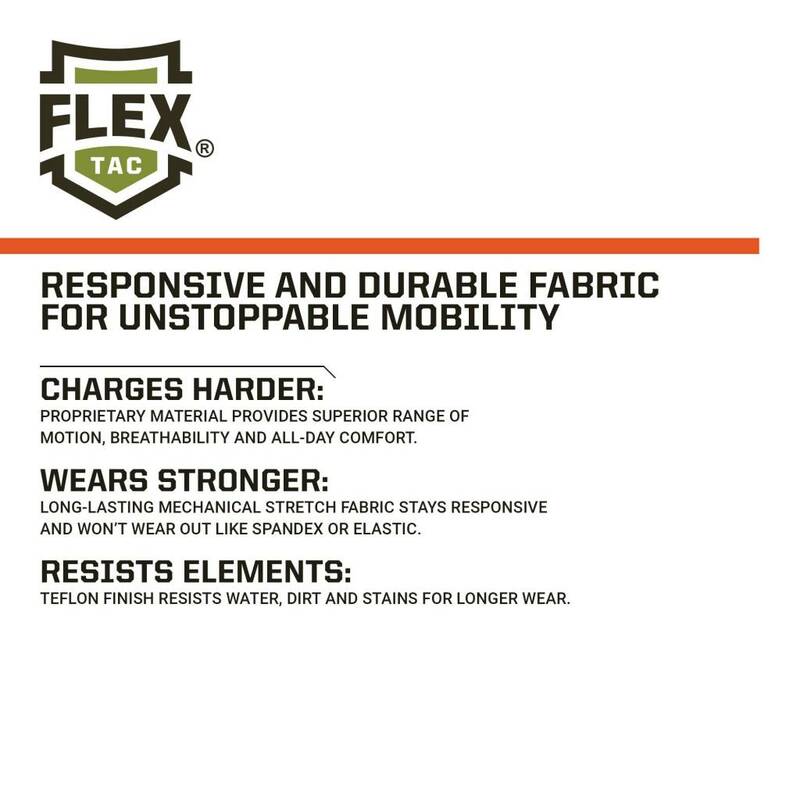 Pick them up and put them to the test.